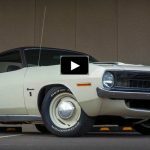 This 1970 Dodge Challenger Is a Detroit Legend! 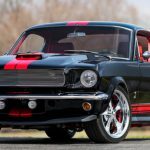 We’ve featured a lot of concourse quality restored, custom built or truly unique 1970 Dodge Challengers on Hot Cars but this one is very special. 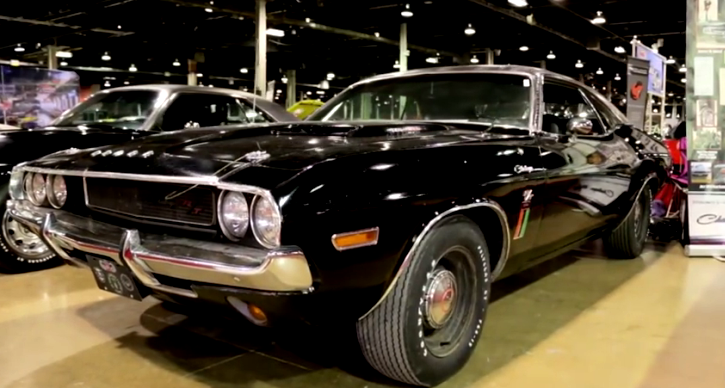 Ordered with the coolest options you could get back in the day and owned by the same family ever since this Black 1970 Dodge Challenger RT/SE is a muscle car known by people who have never seen it in person. Black paint, gator top, 426 HEMI V8 under the hood, super track pack and pistol grip 4-speed manual transmission this 1970 Dodge Challenger was owned by a Traffic Enforcement Police officer in Detroit who actually went out at night and street raced it. 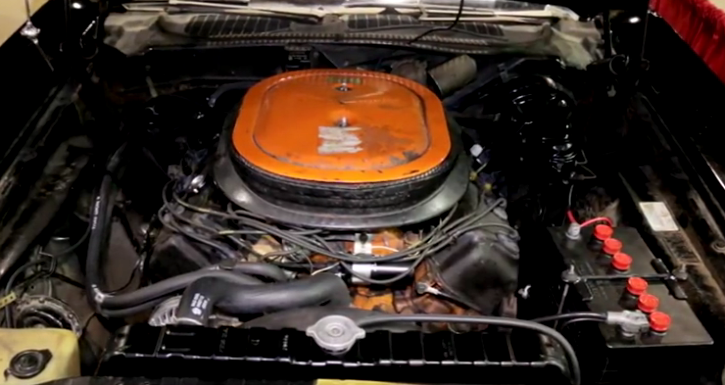 Now the Son Gregory Qualls is very excited to share the story of his Father and show this untouched Mopar muscle car. See the video to learn all about it and please don’t be selfish – Share!